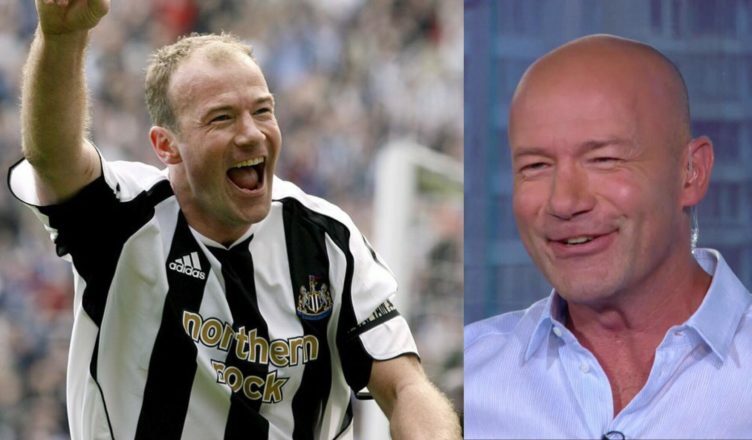 Alan Shearer reveals who his perfect striker partner would have been at NUFC – NUFC blog – Newcastle United blog – NUFC Fixtures, News and Forum. 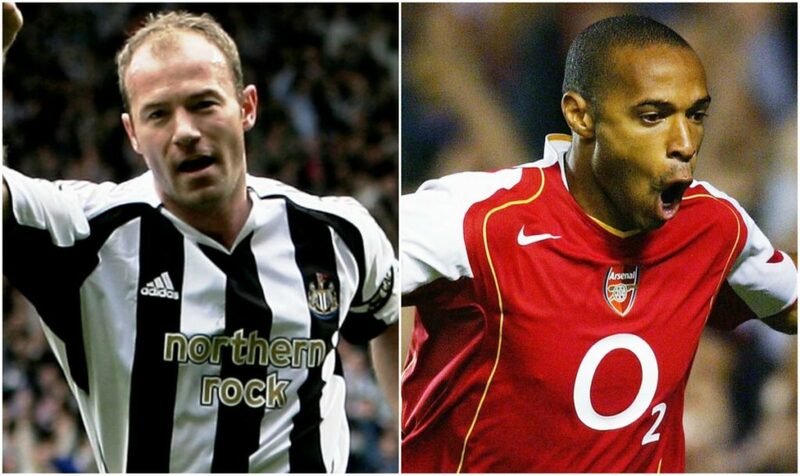 Alan Shearer remains Newcastle United’s and the Premier League’s all time leading goal-scorer – and he’s revealed today that ex-Arsenal star Thierry Henry would’ve been his perfect striker partner. Our former number 9 struck up a fair few formidable partnerships in his day, playing alongside the likes of Sutton at Blackburn, Sheringham with England and Les Ferdinand and Michael Owen at Newcastle, but the prospect of Shearer and Henry would’ve no doubt eclipsed them all. “Thierry could cut in off the left or in off the right, or if you wanted him to play centre-forward he could do that. “You knew that if you were going to be successful against that Arsenal team you had to stop Thierry Henry. “He was their guy. The one where he flicked it up on the edge of the box against Man Utd and volleyed it into the top corner. The pair scored a combined 435 Premier League goals (260 for Shearer and 175 for Henry), with Henry’s 74 assists showing that he was an incredible creator of goals; not just a scorer. This partnership would have surely been the greatest the Premier League has ever seen – combining the Premier League’s 5th greatest scorer with the current record holder, bringing together two styles that could’ve complimented each other perfectly.